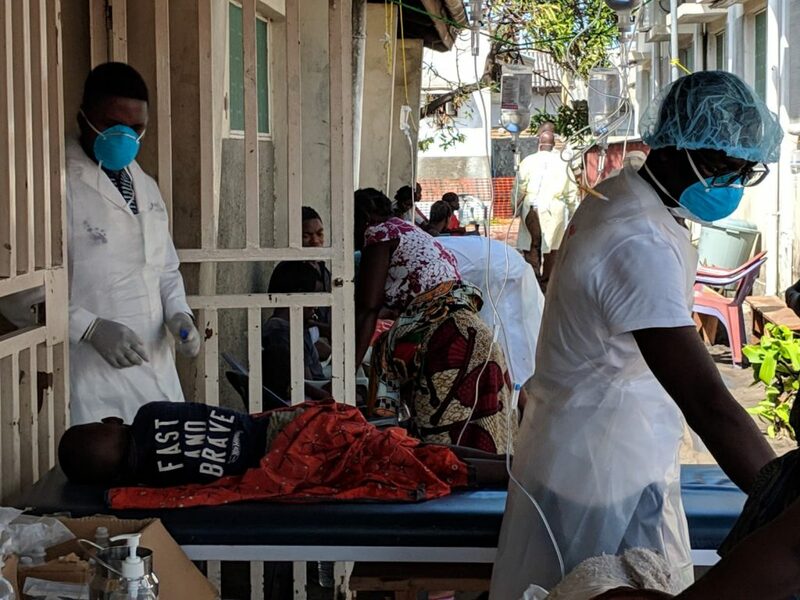 ​On Thursday March 14, Cyclone Idai hit Beira – Mozambique’s largest port city and home to Health Alliance International’s Mozambique program for over 30 years. The cyclone and its aftermath has destroyed an estimated 80% of the city’s infrastructure, leaving hundreds of thousands in a state of emergency. Cyclone Idai is already being called the worst climate-related disaster to hit the southern hemisphere. Ever. Nearly 1,000 Mozambicans lost their lives, and hundreds of thousands more are at risk of cholera and other waterborne illnesses, food shortages, lack of secure housing, and more. HAI has set up a Dedicated Fund to respond to National Health Service requests for support in the aftermath of Cyclone Idai. Hospitals and health facilities across the region have sustained severe infrastructural and material damage, and the health system has approached HAI for support. As a trusted partner of Mozambique’s National Health System, we are asking our network of friends and allies to contribute in solidarity. Share HAI’s Call for Support. Use this link to share HAI’s support directly to your facebook page in one simple click. HAI has a history of working alongside these organizations, and they are well positioned to help your donations make an impact. Stay up to date on the current state of the crisis. We will be updating our sidebar on this page regularly with links to both formal and informal updates and news coming out of Mozambique as well as international news coverage. Raise awareness. 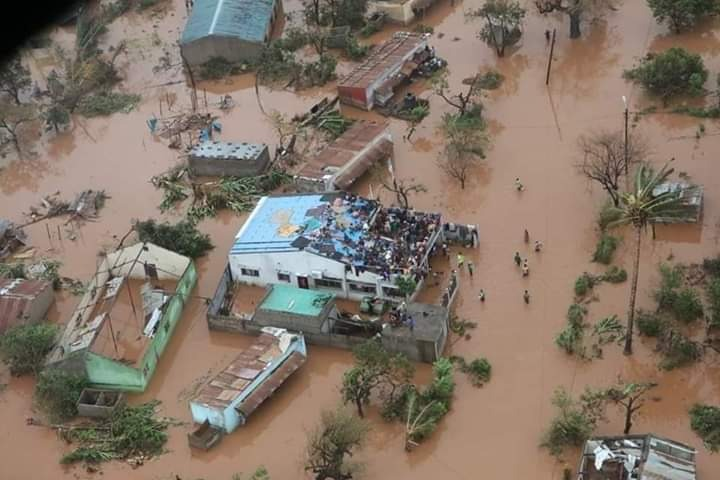 An estimated, half million Mozambican’s lost their homes to Cyclone Idai, but it took 4 days for the news to hit major American news outlets. You can help build awareness by sharing stories on social media and talking about the disaster with friends and family. Give again. The full impact of Cyclone Idai is still unknown. What is clear is that the recovery will take time and continued investment. Please consider becoming a recurring donor and/or returning regularly to this page to learn more about how HAI is continuing to strengthen Mozambique’s primary health system in the wake of Idai. The more the primary health system under non-disaster conditions can reduce exposure to health risks such as safe delivery and reduction of childhood diarrheal illness the more resilient those populations will tend to be in times of crisis. Investing in basic primary care is therefore not only smart on its own terms, it’s also a good argument for effective disaster preparedness.